BEKA Giga Plus single unit. 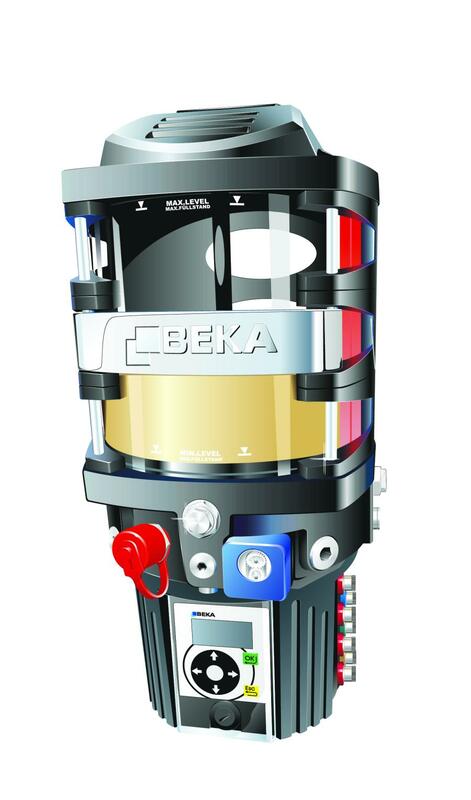 BEKAWORLD will be presenting its latest line of grease pumps and fittings at ConExpo/Con-AGG 2017. Included are the new GIGA PLUS, PICO and BEKA HAMAX 2 pumps along with the EP1 pump which some consider to be the industry standard. According to the company, manufacturers and contractors across the globe have relied on BEKA products for the last 90 years. For more information, visit www.beka-lube.com. Make sure to stop by the booth located in the Gold Hall at Booth # G72213 and enter to win the BEKAWORLD contest. While there, feel free to discuss questions or concerns with BEKA systems representatives.